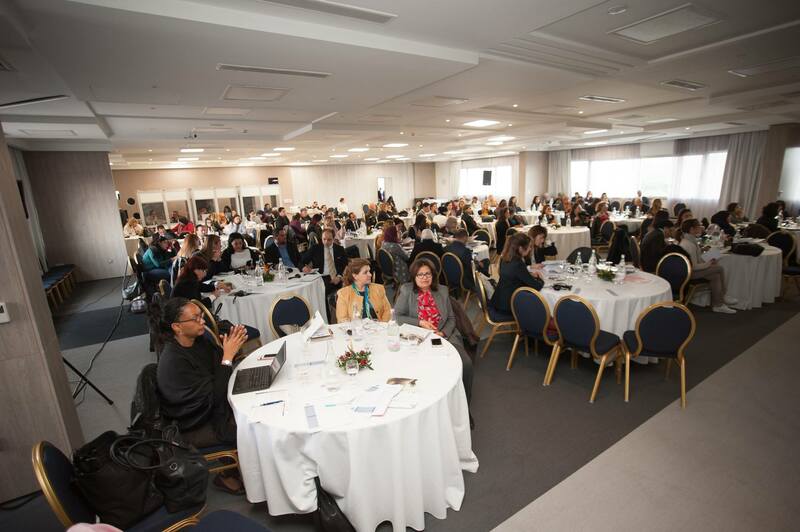 Organic Law n°2017-58 on the elimination of violence against women in Tunisia came into effect in February 2018. The meeting held last month in Tunis in the framework of the EU-funded South Programme III was the opportunity to analyse the challenges of the implementation of this new legislation in terms of preventing violence, protecting victims, prosecuting perpetrators, and promoting synergies of action between the involved stakeholders. Co-organised by the Council of Europe, the conference focused on the crucial role of justice, security forces, the medical field and social workers, in the care and referral of women victims of violence as foreseen by the Organic Law which provisions are largely in line with the Council of Europe Convention on preventing and combating violence against women and domestic violence. The recommendations resulting from this meeting will serve as a basis for the organisation of activities in areas identified as priorities. The South Programme III (2018-2020) aims to ensure the sustainability of earlier results by contributing to reinforcing human rights, the rule of law and democracy in the Southern Mediterranean region in accordance with European and other international standards based on a demand-driven approach. The programme holds as its main focus the combating of all forms of violence against women. The programme has a budget of € 3 334 000 funded 90% by the European Union and 10% by the Council of Europe as the organisation in charge of the implementation.